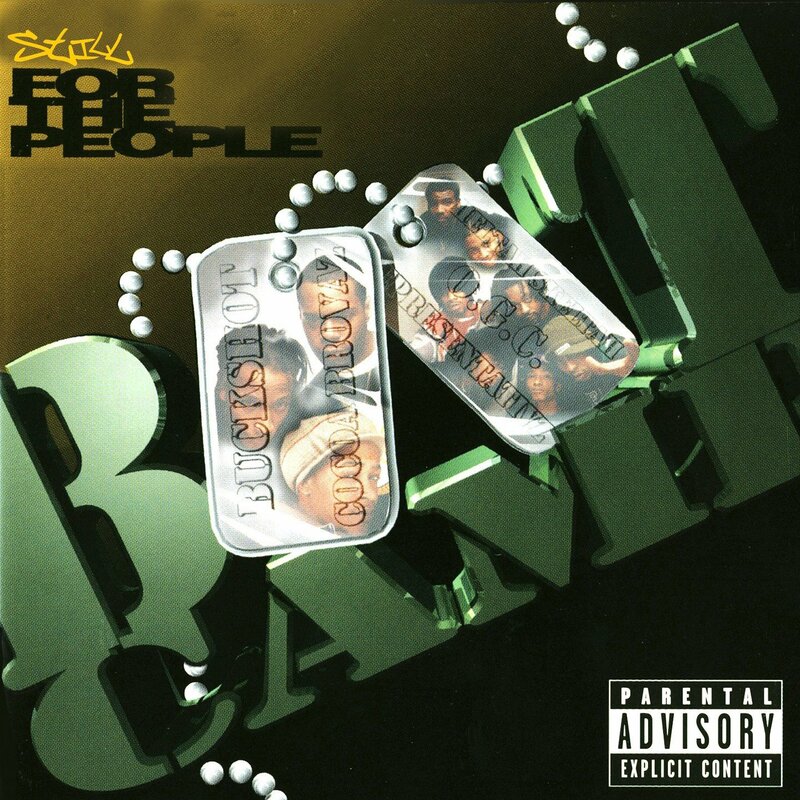 The re-release of Boot Camp Clik's 1998, album, "For the People," which sold over 350,000 copies to date. Featuring the Great 8, "Still For the People" showcases newly added voice drops from fans in the 2000-now. Find out if your voice drop made the album today.